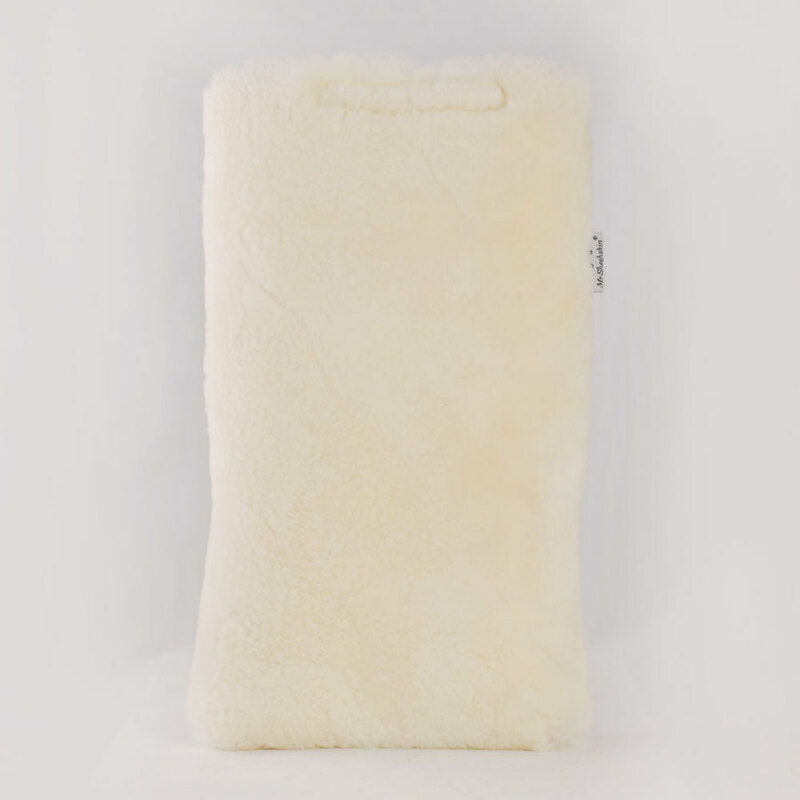 Mr Sheepskin Hot Water Bottle Covers keep the bottle insulated and warmer for longer. A great way to keep those power bills down. Mr Sheepskin Hot Water Bottle Covers keep the bottle insulated and warmer for longer. A great way to keep those power bills down.